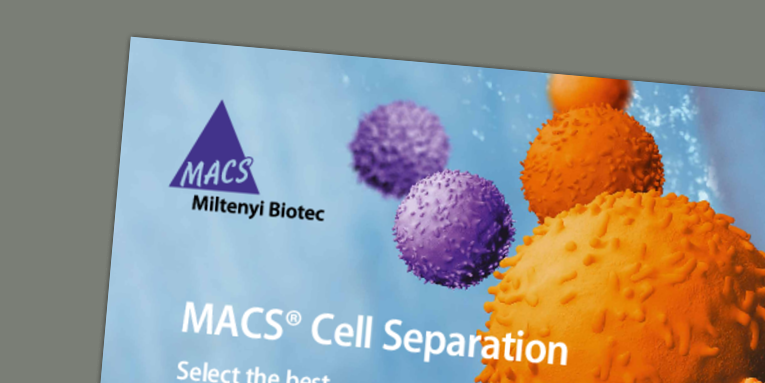 MACS Manual Separators are designed for fast and easy cell separation when used with MACS® Columns and MACS MicroBeads, MACS Cell Isolations Kits and StraightFrom® MicroBeads. 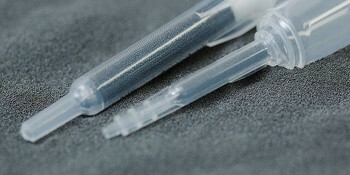 The separators contain powerful permanent magnets that induce a high-gradient magnetic field within MACS Columns – a field strong enough to retain cells labeled with even small amounts of MACS MicroBeads. 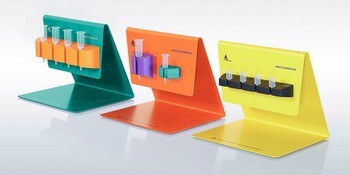 MACSprep™ HLA Cell Isolation Kits – untouched cells directly from whole blood or spleen in 20 min.